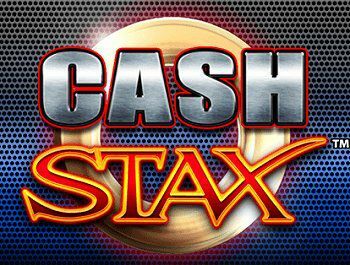 The Cash Stax slot from Barcrest is very popular in the Gambling Halls of the UK. Play Cash Stax and see that it is very familiar to the Action Bank slotmachine but with an extra twist. Use the Big Bet button to play with 30 betting lines. The Jester is the Wild symbol, the scatter is the golden circle. 3 Golden Circles will trigger the free spins bonus round.